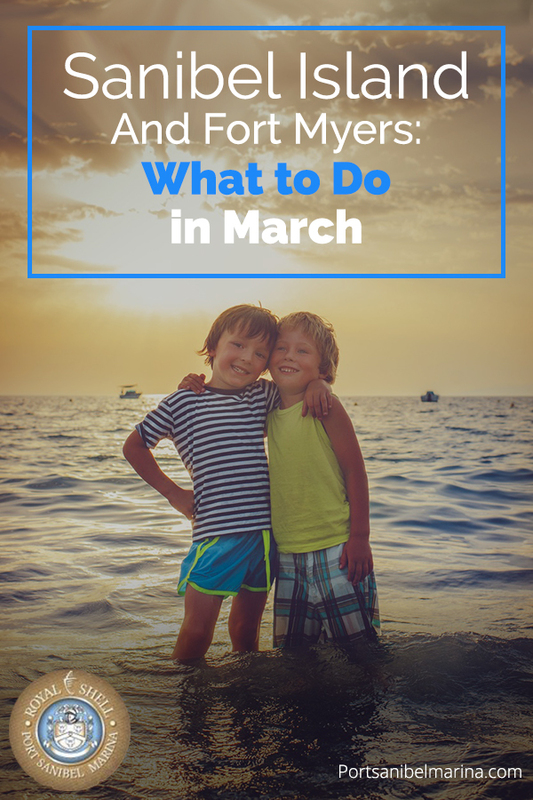 March is a beautiful time of year to visit Sanibel Island and Fort Myers. You can go to the beach in the morning, catch an afternoon baseball spring training game and still have time to catch a sunset and enjoy fresh seafood in the evening. Open your calendar app and highlight these March Southwest Florida offerings. March is the best time of year for Fort Myers spring training baseball fans. Watch the Boston Red Sox and Minnesota Twins play ball in their southern spring homes in beautiful weather conditions. Read our Florida baseball spring training guide to order tickets and plan the perfect spring training trip. 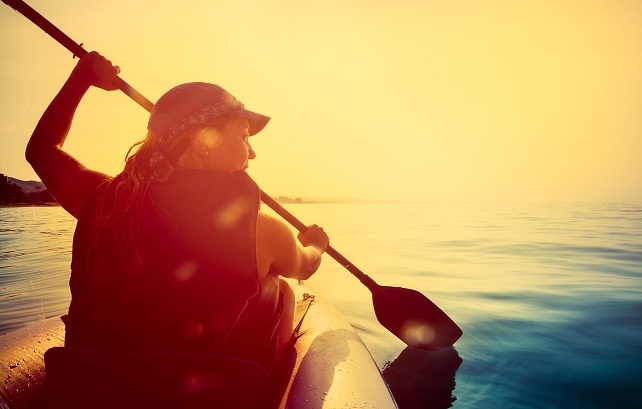 Join the Tarpon Bay Explorers for a Sunset Paddle kayak tour to the Rookery Islands. Watch as hundreds of birds swoop in to roost on the islands overnight. Days and times of departures are subject to change through Nov. 1. Call (239) 472-8900 for more information and reservations. Follow along on a Free Birds and Wildlife Tour of wildlife 9:30 a.m. to 11 a.m. every Wednesday through April 19 at the J.N. “Ding” Darling National Wildlife Refuge. The tour focuses on the unique mangrove ecosystem and the diverse wildlife. Bring sunscreen and water. For more information, call (239) 472-1100. Enroll the kids in an Ocean Day Camp that starts at noon each day at Sanibel Sea School. Are you looking for something for the kids to enjoy and experience a true Florida experience? Enroll the kids in an Ocean Day Camp that starts at noon each day at Sanibel Sea School, 455 Periwinkle Way. Study two ocean subjects each day up close and personal in the Gulf of Mexico. For instance, if the class is studying seahorses, the students will go find them that day. A full day without lunch is $110 and a half-day without lunch is $55. At the end of the day, each student receives a certificate of mastery. View a course calendar and register for classes online. For more information, call (239) 472-8585. If Southwest Florida was the winter retreat for both Thomas Edison and Henry Ford, then you know it’s the perfect place for everyone. The winter estates of both American inventors are open to the public year-round as living museums. Take an historian guided tour and explore the beautiful botanical gardens. Read our inside tips to the Edison Ford Winter Estates to plan the perfect day trip. Sanibel Island and Fort Myers has some amazing waterfront restaurants with fresh seafood options. The Sea Breeze Café and The Lighthouse Restaurant are just a couple of the waterfront options with menus you will enjoy. Read our blog on other waterfront restaurants you will love and enjoy a sunset and a refreshing cocktail with your meal. 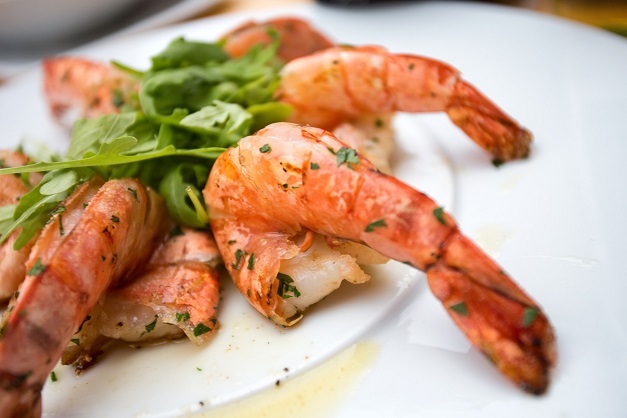 Fort Myers has some amazing waterfront restaurants with fresh seafood options. There is still time to enjoy one of the most popular farmer’s markets in the country. The Sanibel Island Farmer’s Market runs 8 a.m. to 1 p.m. through April at Sanibel City Hall. Follow these 4 tips to get the most out of the farmer’s market. Enjoy all that Southwest Florida has to offer this March by renting a fully furnished condominium at Royal Shell Vacation Rentals or Sundial Beach Resort & Spa. Rent a boat and schedule a fishing charter to enjoy Southwest Florida and all the water has to offer. Enjoy the best weather of the year and let Port Sanibel Marina handle all of your boating accommodations. Give us a call at (239) 437-1660 to plan your watersport activities today.